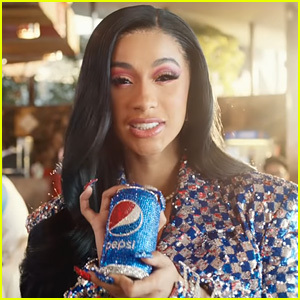 Cardi B & Steve Carell Star in Pepsi Super Bowl 2019 Commercial - Watch! 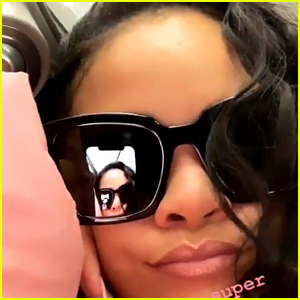 Cardi B and Steve Carell are teaming up for Pepsi’s 2019 Super Bowl commercial! 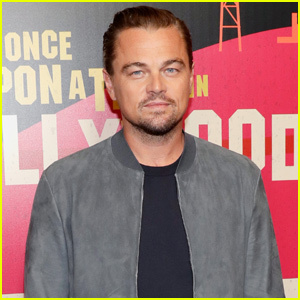 The 26-year-old “Money” rapper and the 56-year-old The Office actor star in the new ad, called “More Than OK,” which premiered on Monday (January 28). 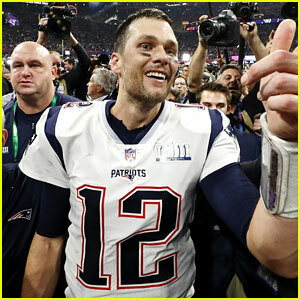 Lil Jon also makes a funny cameo in the spot. 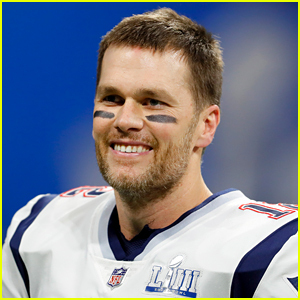 “Every day, there are millions of people who enjoy Pepsi — people who love this brand — yet they continue to be asked ‘Is Pepsi OK?’ We felt that it was time to address this question head-on” explained Pepsi exec Todd Kaplan. 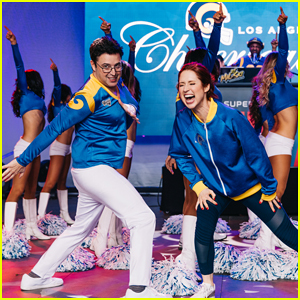 Ellen Sends Ellie Kemper & 'Ellen Show' Producer Andy Lassner to Super Bowl 2019 - Watch Here! 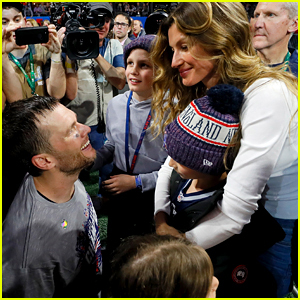 Tom Brady Gives Daughter Vivian a Kiss After Super Bowl Win! 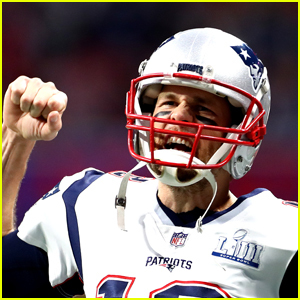 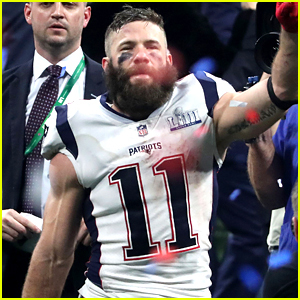 Super Bowl 2019's MVP Revealed - Patriots' Julian Edelman! 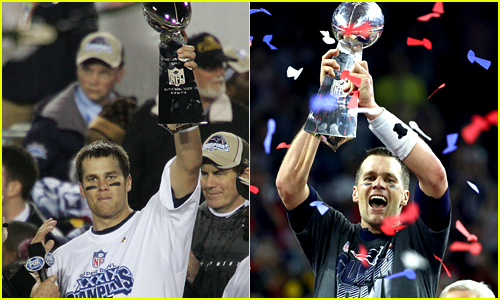 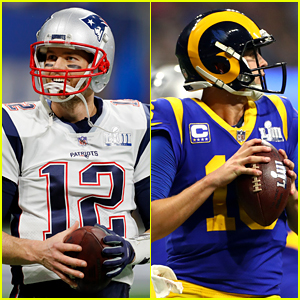 Who Won the Super Bowl 2019 - Patriots or Rams? 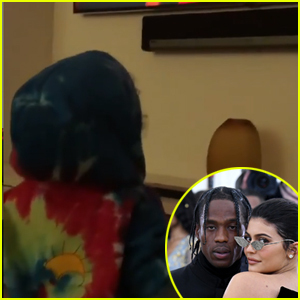 Kylie Jenner Shares Video of Daughter Stormi Watching Travis Scott's Super Bowl 2019 Halftime Performance - Watch! 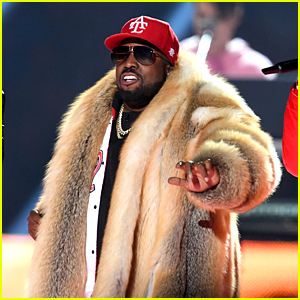 Big Boi Performs 'The Way You Move' at Super Bowl 2019 - Watch Now!